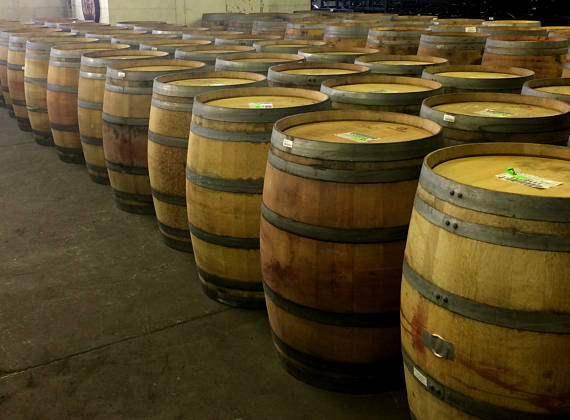 *59 Gallon wine barrels may be rented for $30 per day. Barrels must be picked up and dropped off at our warehouse. Please contact us to arrange a pick up time.